Every family has special traditions over the holidays and I love learning about how other families celebrate. We had the opportunity to celebrate the first day of Hanukkah this year and we really enjoyed it. So I thought I would share one of our family’s Christmas traditions. 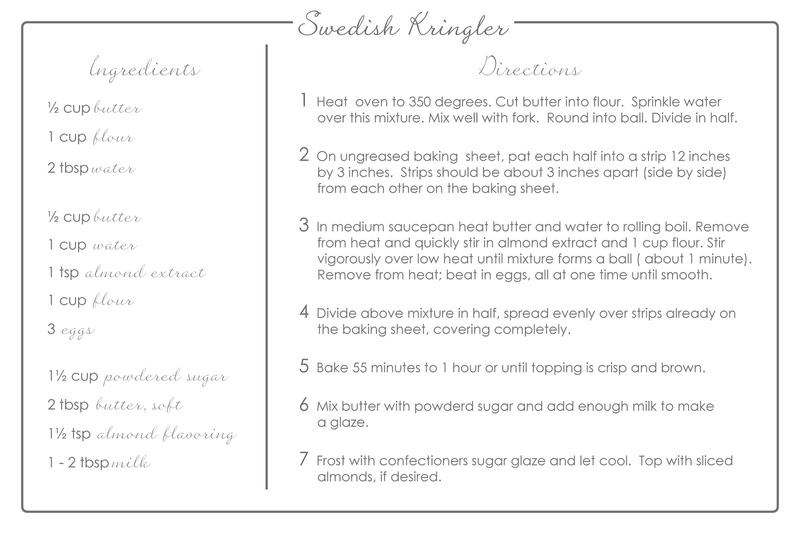 Ever since I was very little, my mother would make Swedish Kringler on Christmas Eve for us to eat on Christmas morning. 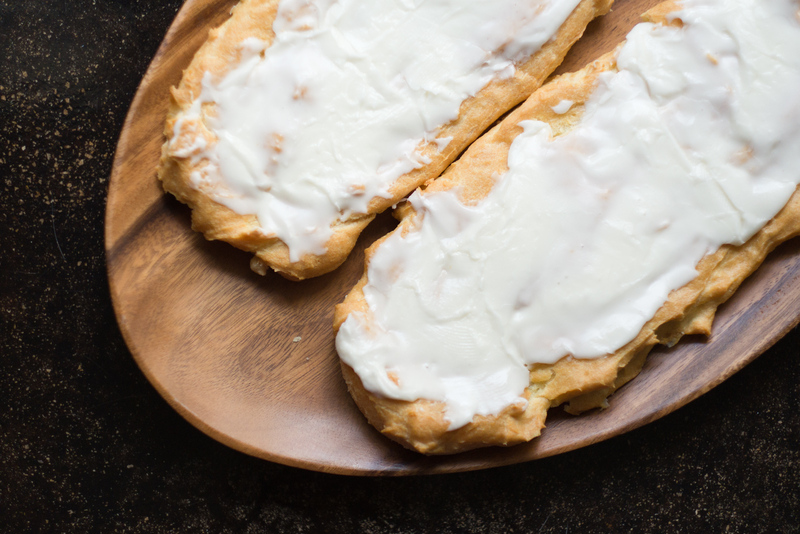 It was one of my favorite foods and is one of my favorite traditions to this day. 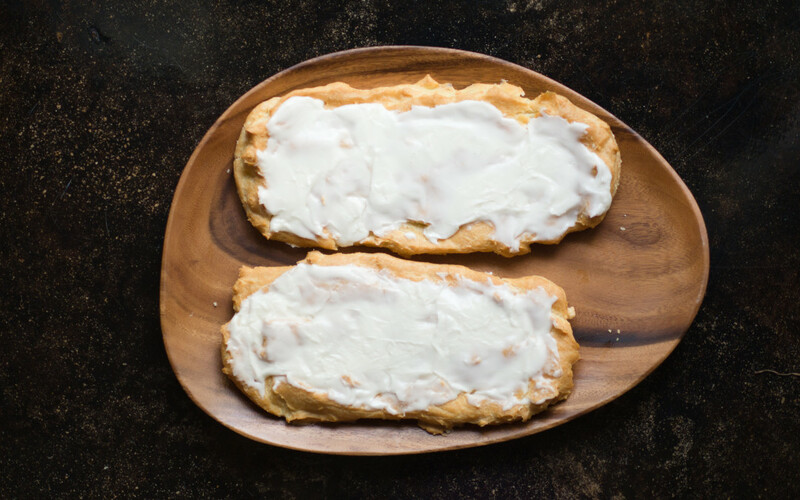 Swedish Kringler is an almond flavored pastry that consists of three layers: one layer that is like a pie dough, one layer with the consistency of a cream puff, and one layer of almond flavored icing. 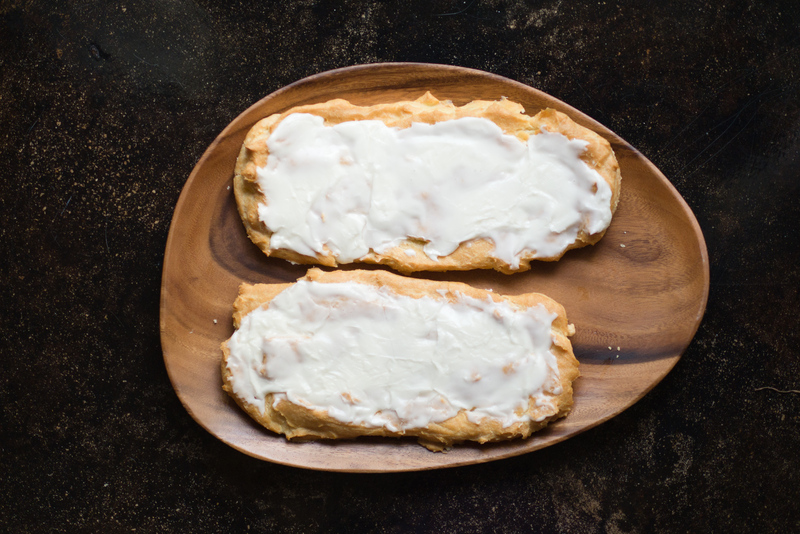 It is traditionally eaten in the morning, like coffee cake. But I almost prefer it as a dessert. It is simple to make and will fill your house with an amazing aroma.